The good: An all natural alternative to other diet pills. 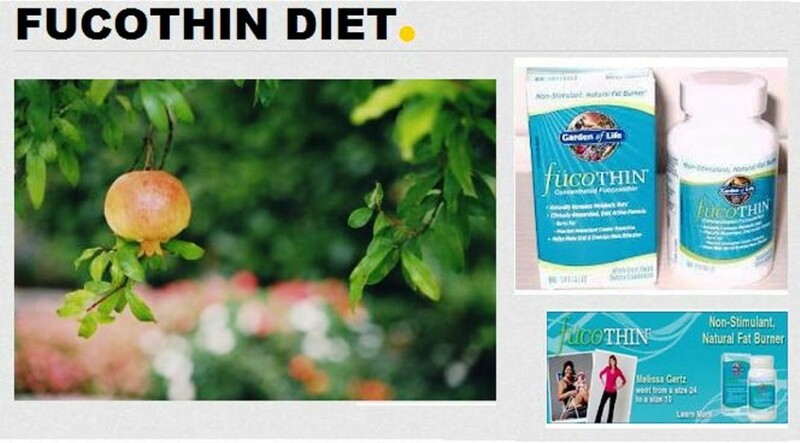 The bad: False claims over the effectiveness of Fucothin’s main ingredient. The bottom line: While the benefits of the ingredients are accepted, the pill is better suited as a vitamin supplement rather that a weight loss pill. 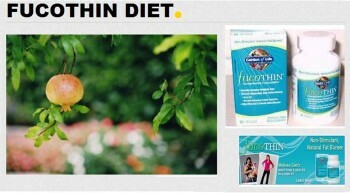 F?coTHIN is a weight loss pill that aims to help you lose weight without experiencing the dangerous side effects. Most of the weight loss products in the market today often warn their customers of the dangerous side effects of their weight loss product so F?coTHIN tries to differentiate itself from other weight loss products by offering something without any side effects. As expected, F?coTHIN is a weight loss product that all natural so that it could limit and even diminish the side effects. The product is primarily based on its blend that is focused on Fucoxantion added with punicic acid. Fucoxanthin is quite a unique component especially when you take a look at the component source ? seaweed. According to the story on F?coTHIN?s official website, the strength of seaweed was discovered by Russian doctors. This also came from a popular notion that the reason why the Japanese have longer life span is because of green tea and seaweed. Green tea is already a popular ingredient for weight loss but seaweed wasn’t give enough attention ? 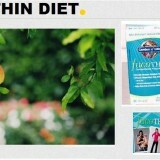 until F?coTHIN came and used it as their main ingredient on their weight loss pill. Test results have shown that Fucoxanthin actually does help in weight loss but only at a minimal level. Unfortunately, Fucoxanthin?s effect could never be increased even with the increased content of Fucoxanthin in the weight loss pill. Apparently, its only purpose is to regulate the body fat instead of decreasing them. 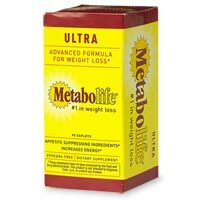 On the other hand, punicic acid has been proven to help eliminate fats that reside in the cells of the human body. Although F?coTHIN is good as a weight loss pill in some way, the makers of this weight loss pill has had troubles with the FTC. Garden of Life, the makers of F?coTHIN was banned by the FTC to advertise claims because none of these ingredients could actually be used as a remedy to any ailments. Take note that the FTC?s reprimand is not on F?coTHIN itself but on the company who has made various claims on the efficiency of their product. Except for the extra virgin olive oil, other ingredients can’t be really certified as a weight loss ingredient. But they do not cause any side effects either. The company and the label also fail to specify the exact amount of the content of their products. It should be a good thing that a company rely their content on clinical studies. But their studies are based on Russia ? which is an obscure laboratory with an obscure named doctor. Not that we diminish the studies of the Russians but the company should have ported their studies to US so that it could be supported by someone who is recognizable in this country. Instead of a weight loss pill, F?coTHIN could be classified better as a vitamin supplement because of the presence of vitamin and mineral rich ingredients. Seaweed maybe a good ingredient, but only in maintaining health and never on weight loss.